Do you want to avoid the troublesome maintenance that comes with wood or metal doors? Engineered and tested to withstand the test of time, our fiberglass doors require no maintenance and are built to last. Fiberglass is unmarred by the wear and tear of everyday use and is unaffected by moisture and humidity. Our doors will not rot, splinter or warp like wood, and won’t dent or delaminate like steel. All Plastpro fiberglass entry doors feature full length composite stiles to prevent water infiltration into the door and ensures our door will never warp, rot, or rust. Fiberglass Exterior Doors Do you want to avoid the troublesome maintenance that comes with wood or metal doors? Engineered and tested to withstand the test of time, our fiberglass doors require no maintenance and are built to last. Fiberglass is unmarred by the wear and tear of everyday use and is unaffected by moisture and humidity. Our doors will not rot, splinter or warp like wood, and won’t dent or delaminate like steel. All Plastpro fiberglass entry doors feature full length composite stiles to prevent water infiltration into the door and ensures our door will never warp, rot, or rust. Old World craftsmanship meets innovative technology to make Plastpro Doors the most advanced, high-quality fiberglass door available on the market today. Distinction Doors utilize Hydroshield Technology to make your entry door moisture resistant and energy efficient. In addition to entry doors, Plastpro now manufactures other exceptional building products like composite door jambs and PF Frames. Plastpro’s new door jambs now bring the beauty and structural integrity of Plastpro fiberglass doors to your front entryway. 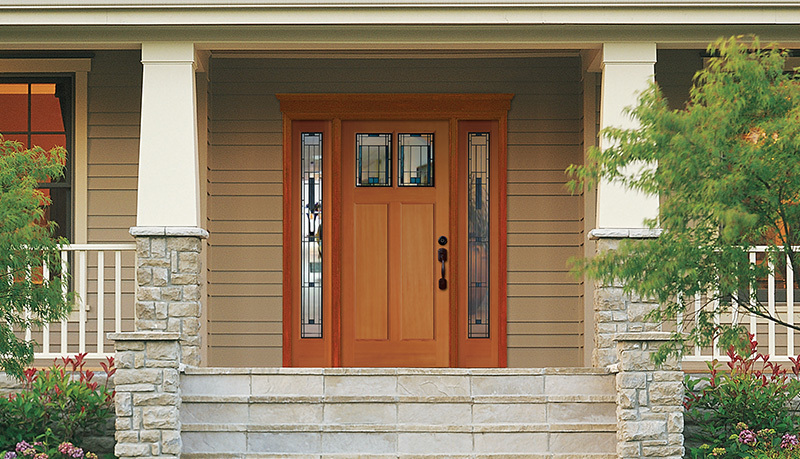 With PF Frames, you can have a water and moisture tight seal for your front door AND your door jamb.